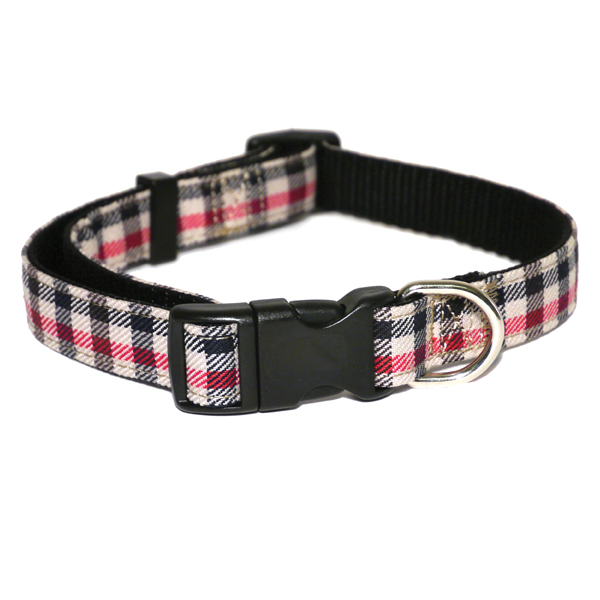 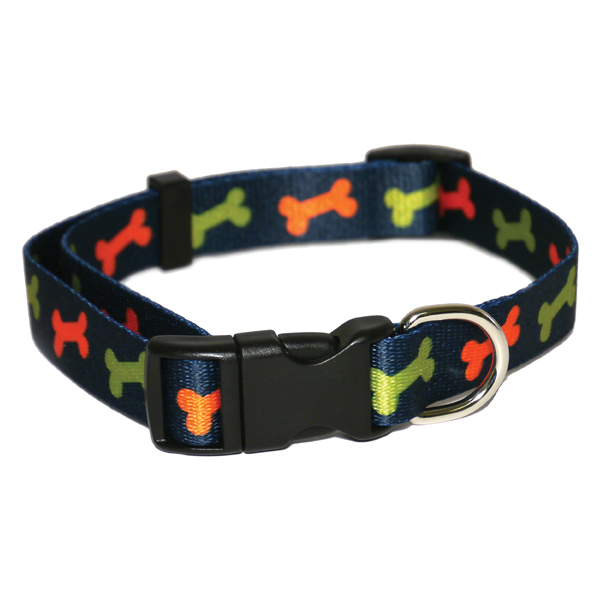 The Wag 'N' Walk Fashion range of dog collars have been made with the highest quality printed and ribbon nylon with an easily adjusted, quick release buckle. 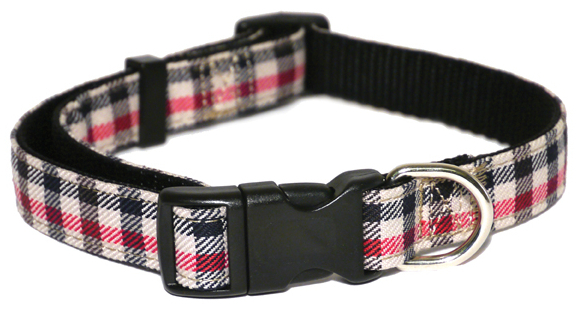 To complete the look, why not also get the matching Wag 'N' Walk Fashion Lead. 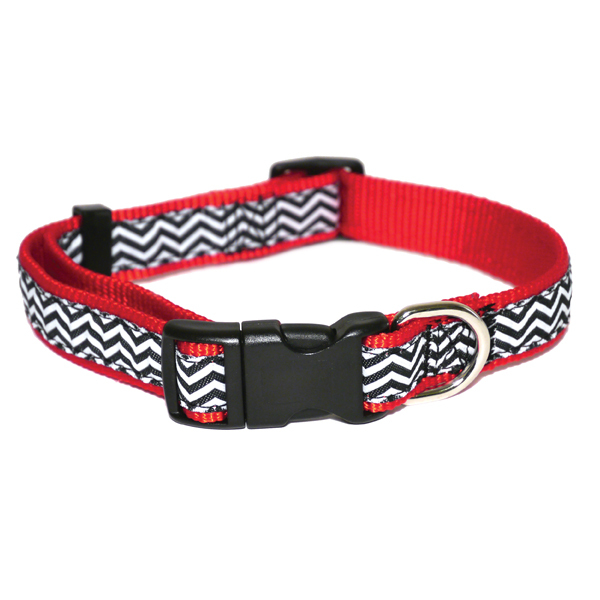 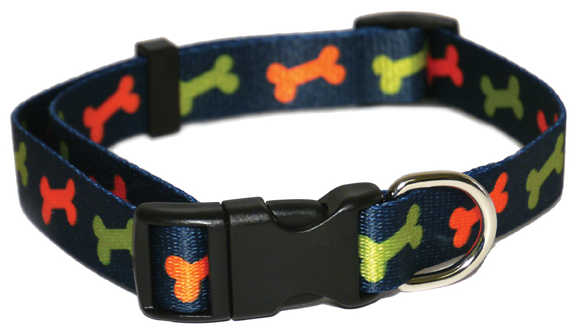 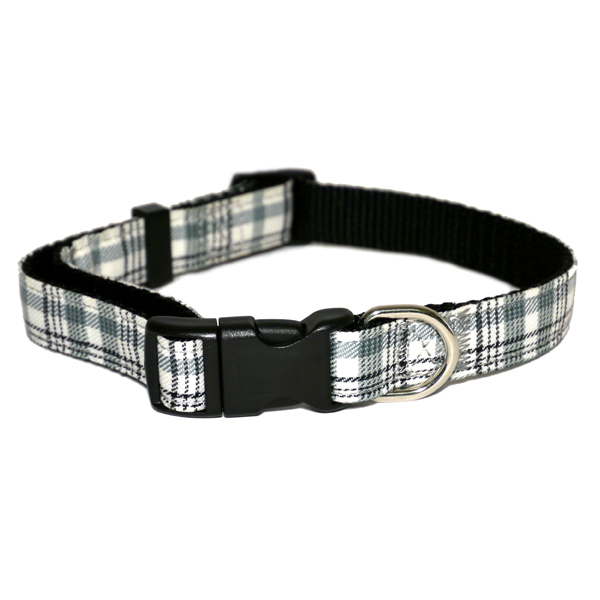 There are currently no questions for Wag 'N' Walk Fashion Dog Collar - be the first to ask one!